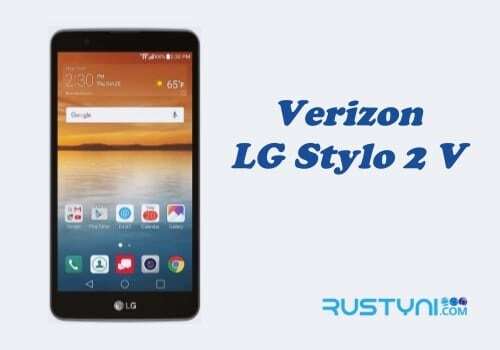 Learn how to take a screenshot on LG Stylo 3 Plus, view it, delete it, edit it, share it, and using other available options to make the most of the screenshot and keep it save for future use. 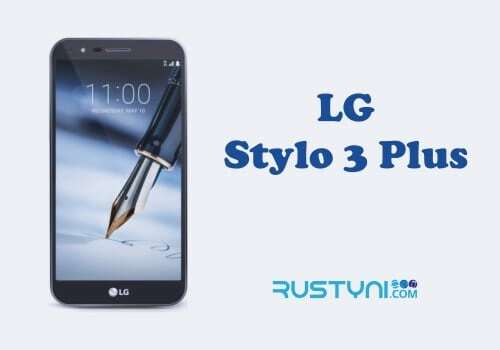 When you want to take a screenshot on LG Stylo 3 Plus, there are two methods to try. Let’s head for the first method. As always, prepare the screen you want to capture. Swipe down the screen and locate the Capture+ app on notification panel and tap it. You can save the screenshot right away or you can add some annotations on it using the pen, text, and eraser icon that show up on the top of the screen. When you are done with it, don’t forget to save it by tap the check icon on the top of the screen. Prepare the screen you want to capture. 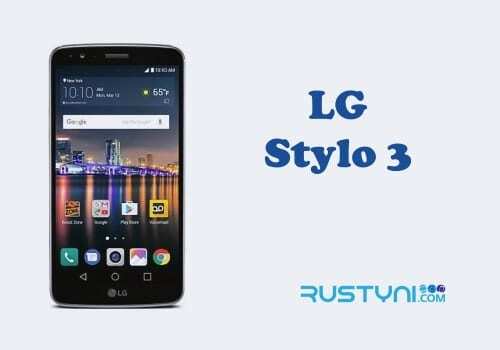 Press Power button and Volume Down button at the same time until the screen appear to flashes. When you view the screenshot, you have several options. You can delete it if you don’t like it, edit it using the build in an image editor or the downloaded app you have on your phone, or you can share it with everyone else using the available app on the phone. Look on the top and the bottom of the screen while you view the screenshot to find those options. Tap on the desired option and work from it.